This booklet is aimed at those involved in the education of young children, particularly in the Early Years and and Key Stage 1. 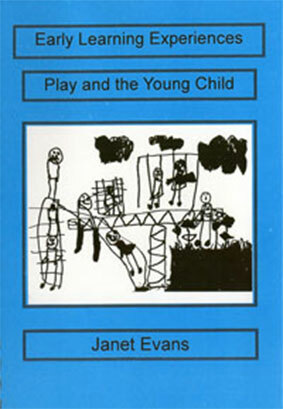 It discusses the importance of play in the development of young children followed by a look at the play environment and the different categories of play. The role of the adult is considered as is the relationship between play activities and other areas of the curriculum. Contact Janet to purchase this book.